For companies seeking to unlock their exponential financial potential. Rearchitect your value chain. Leverage new technologies which transform. Innovate your business model. Chris Mailander is the CEO of Ironheart Corporate Advisory. Over the last 25 years, he has worked across five continents and nine industries helping CEOs, leaders of nations and global investors navigate their most critical moments. He leads complex corporate initiatives focused on creating significant financial and strategic value, with a focus on enterprise technologies, SaaS and analytics initiatives at the forefront of industry transformations in the pharmaceutical, healthcare, financial services and telecommunications industries. He has been the CEO of several corporate spin-outs, an international M&A lawyer, senior director of new venture development for a global management consulting firm, and vice president of a global communications company. He holds an advanced legal degree with honors from Georgetown University Law Center, where he was also an adjunct professor. He has been an adjunct fellow at the Center for Strategic and International Studies (CSIS), a leading foreign policy think tank, and is published in a number of academic journals. There are many strategies for achieving corporate growth, innovation and transformation. There are secret ones, too. 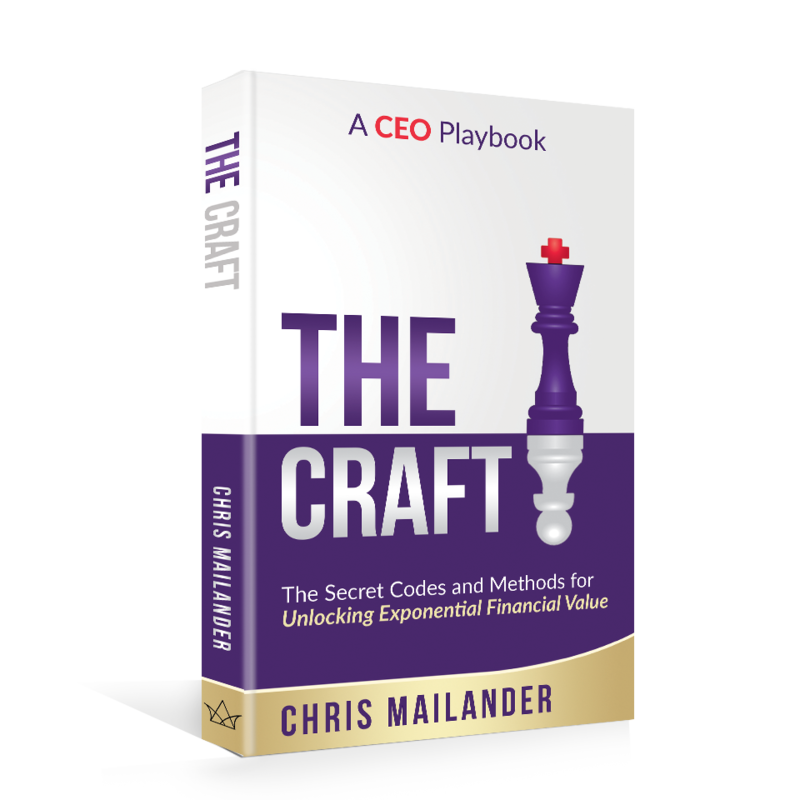 The Craft sets forth the techniques and methods for integrating this knowledge and understanding into the corporate strategies of multinationals, mid-market leaders, entrepreneurs and innovators. © 2019. All rights reserved by Ironheart Corporate Advisory, LLC.